Deep ruby color. 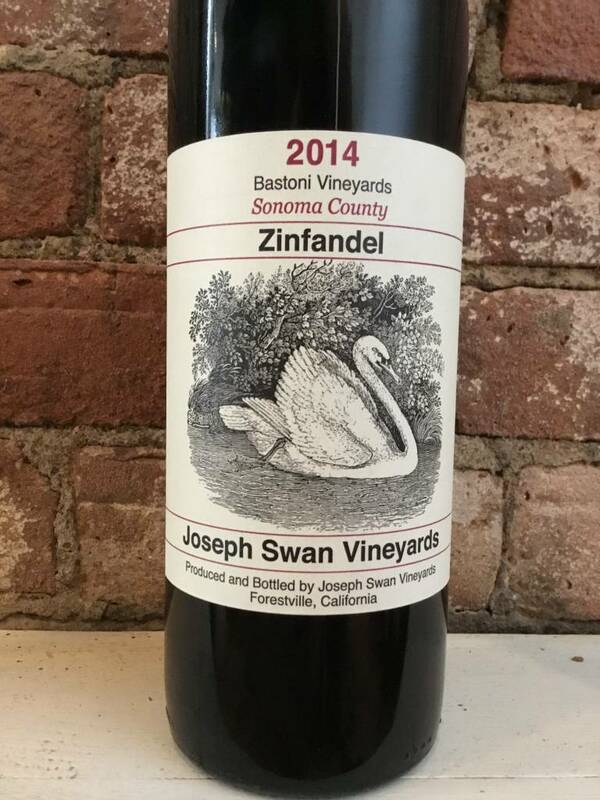 Although we have only been making wine from this vineyard for three years, it exhibits what I have come to view as a classic Bastoni nose of deep blue tinged fruit, like a cross between boysenberries and blueberries. 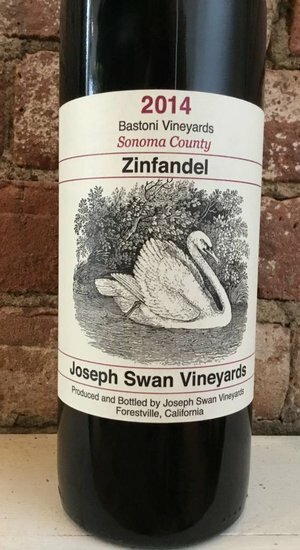 There is also a slight hint of cooking spice, perhaps cardamom, and much less pepper than we see in the lower Russian River Valley zins. Good but not overwhelming tannin and acidity and medium to full body.